Sunday morning. Narva-Jðesuu. Wooden church. 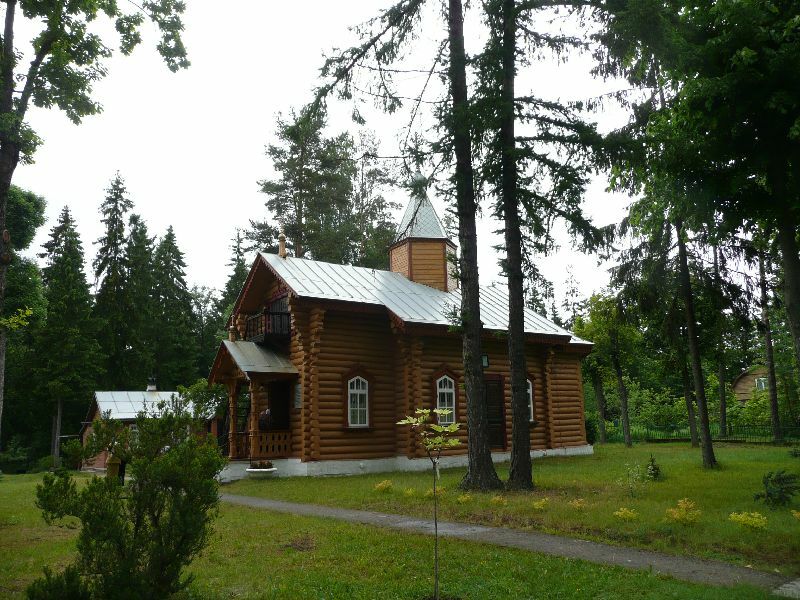 Estonian Orthodox Church.